While most Microscopes will come with everything you need to get started, there are a wide range of microscope accessories available to improve your overall experience and get the most out of your Microscope. 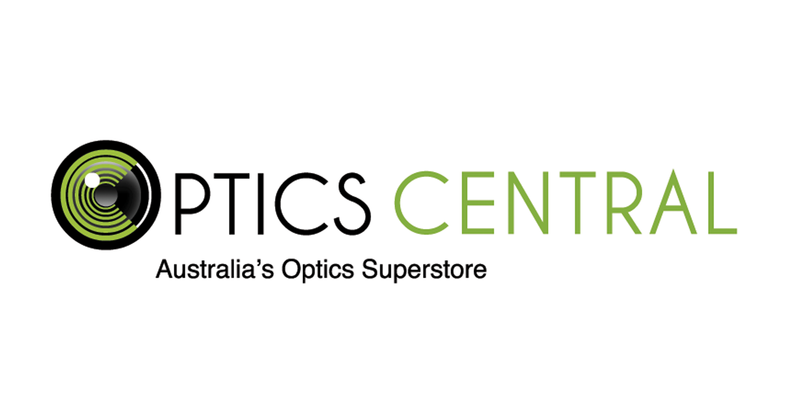 At OpticsCentral, we stock a wide range of Electronic or Digital Eyepiece, our great range of 50 Unique Prepared Slides, Blank Slides and Cover Slips and much more. Unsure if this fits your Microscope? Call us at 1300 884 763 today to check with our friendly staff.